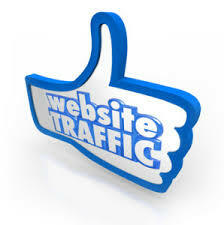 I will Drive Targeted 75000 ADULT 18+ Visitors Traffic to Website for $15. 75000 Real Worldwide Targeted Adult 18+ Website Visitors Traffic. Organic And Safe, Unique Visitors Traffic.